This was the first time Alex and I met. Mom and dad came along for the ride as we explored the beach area. Our first encounter was the friendly neighborhood cat who kept us company for awhile before finding better pastures. 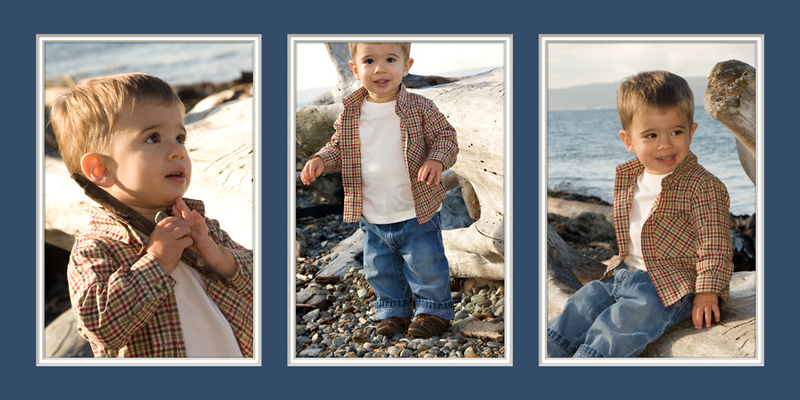 Alex enjoyed himself and we got some wonderful images to share with family and friends. I first photographed Andrew in a family portrait a couple years ago. Next up was his brother Joe’s senior pics and now it’s time for Andrew! 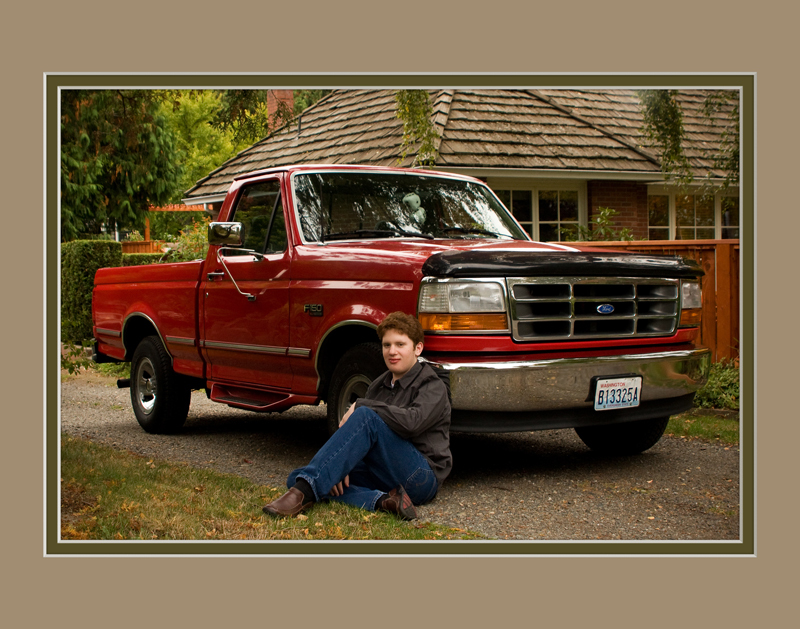 And what could be better than photographing him with his grandfather’s red 1995 Ford pickup!